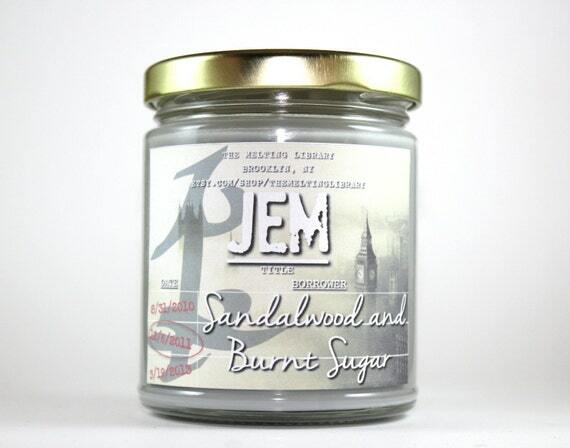 Okay so buying bookish merchandise is one of my favourite things to do (other than buying books haha!) and over the past year I’ve found some amazing stores to buy things from so thought I’d share them with you! This post will probably be longer than usual (I can’t express my love for these stores enough!) so bear with me! 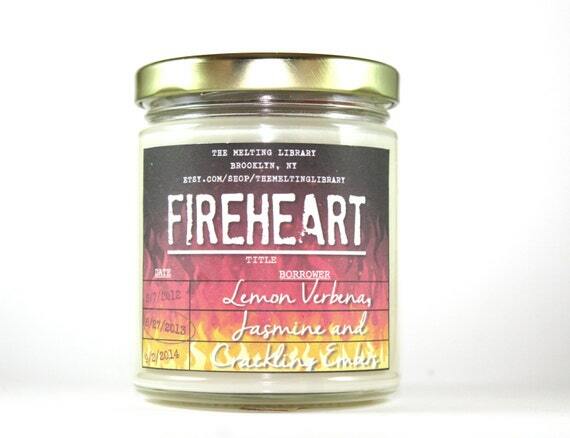 Anyway, in no order, here are my top 10 favourite bookish merch stores! 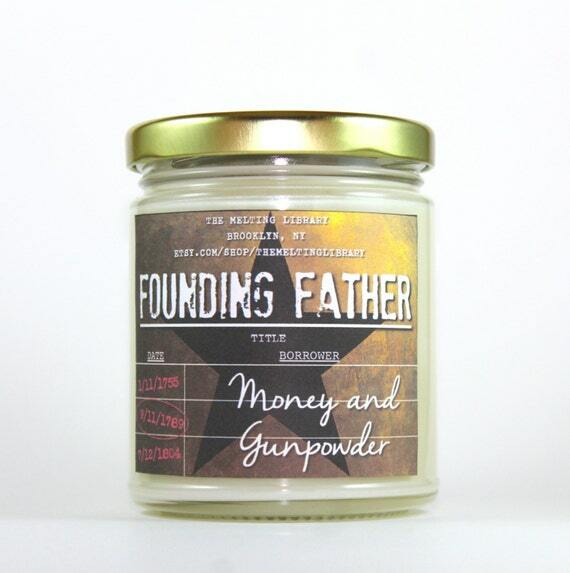 Okay so EVERYTHING in this store on Etsy is amazing! Gina makes beautiful watercolour bookmarks, book boyfriend (and now girlfriend) soaps, and she’s also recently introduced lip balms!! 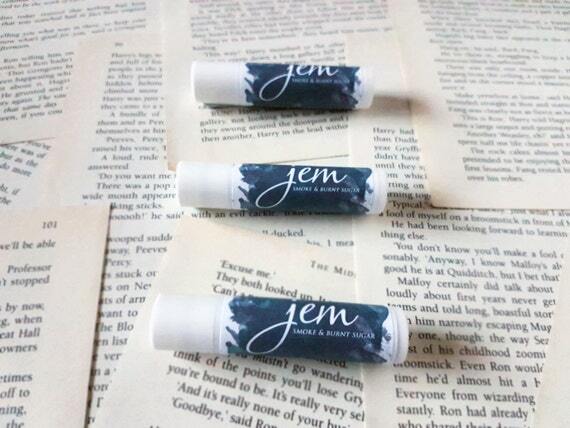 I have such a love for lipbalms and bookmarks so this store is a must have for me. 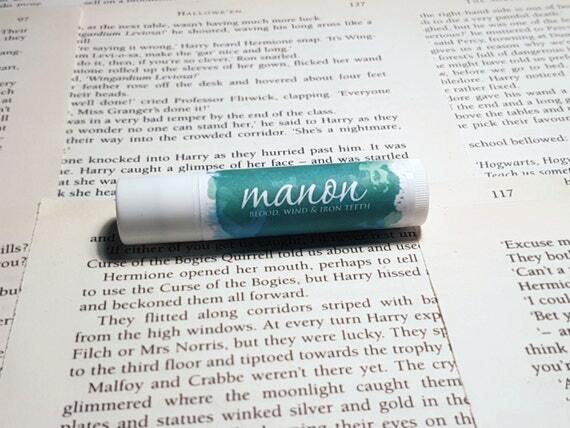 I’ve yet to order a lip balm (I’m making an order soon don’t worry, Manon and Jem you’re coming my way) but everything just seems amazing! Anything she creates is gold, and so unique too! I love the idea of book boyfriend/girlfriend items! Bringing the fictional into the real world, what more does a book lover need! Here’s some examples of the wonderful items! I LOVE BENITA AND HER BOOKBEAUS. There I said it. 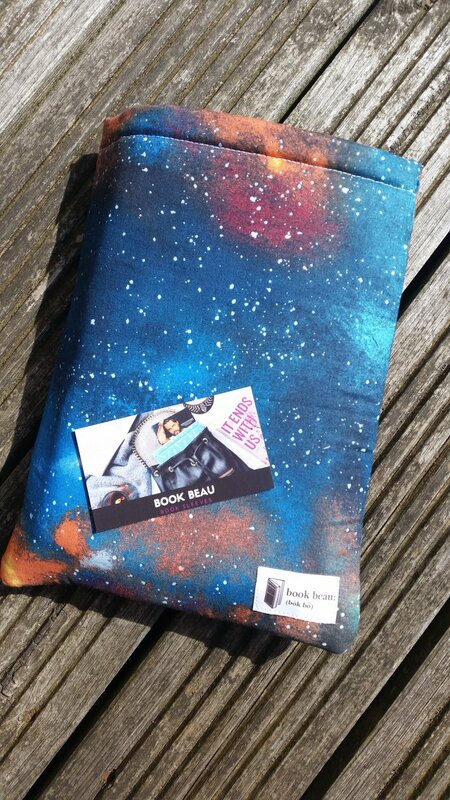 I ordered my first bookbeau a couple of months ago and I haven’t stopped using it since! If you don’t know what one is, it’s a padded sleeve to put your paperback in so it doesn’t get damaged when you carry it around, and it is AMAZING. Her designs are beautiful, so well made, and she is just an angel. Definitely go check out her store, but they sell out fast (when they’re in stock) so make sure to get in there quick when she restocks! She’s currently out of stock so here’s a picture of my bookbeau! 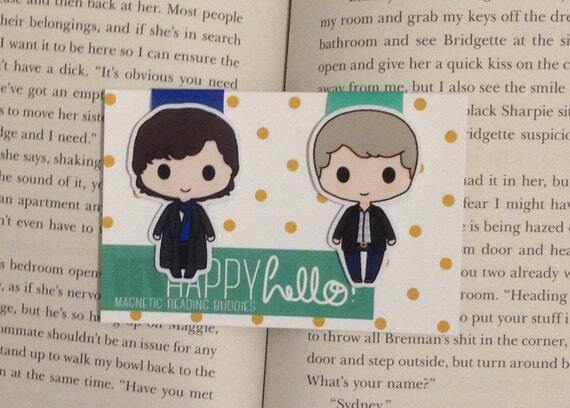 I have a serious addiction to magnetic bookmarks at the moment, and it all began because of HappyHello! 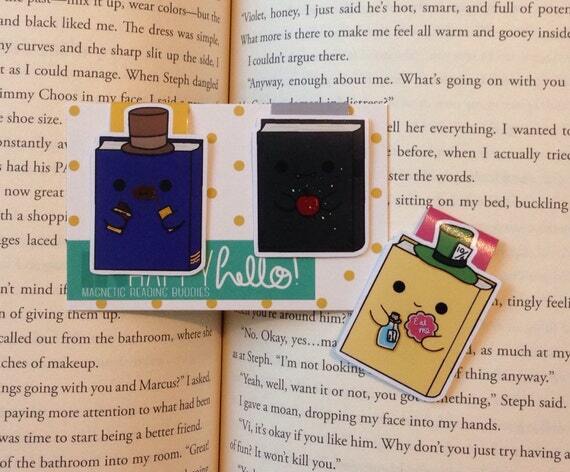 Vivi makes the most wonderful little book companions, from Throne of Glass characters to Harry Potter. I love the designs and how you can easily see which characters they are, and I own SO MANY of her collections it’s becoming an obsession. 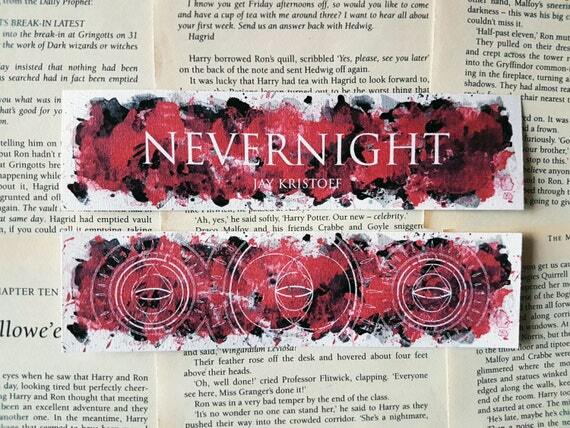 If you have a love for bookmarks, and can’t think of anything better than to share your reading adventure with your favourite characters, I definitely recommend this store! Here are the bookmarks I own and some other ones of Vivi’s! You have 20,000 books on your TBR. How in the world do you choose what to read next? I have no idea really! I just look at my shelf and see which one I feel like reading at the time! Or if not I see which one I need to read soon to talk about and stuff or to review! I’m pretty committed to finishing it! I hate leaving a book unfinished, so I always push myself to finish them if I can. The end of the year is coming and you’re so close, but so far away on your Goodreads challenge. Do you try to catch up and how? I don’t particularly try to catch up, I just carry on reading as I normally do. If I push myself to finish a certain number of books I probably won’t enjoy them as much since I just want to get through them. So I just read like normal and see if I catch up by the end! I had a couple of trips to the local charity shops this month and got some amazing and beautiful books in perfect condition for super cheap, always the best! I saw this book at the charity shop and it sounded so intruiging! I loved how it sounded and how the synopsis pulled me in so I was super excited to see it for cheap! Synopsis: My name is David Wong. My best friend is John. Those names are fake. You might want to change yours. You may not want to know about the things you ll read on these pages, about the sauce, about Korrock, about the invasion, and the future. But it is too late. You touched the book. You are in the game. You are under the eye. The only defence is knowledge. You need to read this book, to the end. Even the part about the bratwurst. Why? You will just have to trust me. Unfortunately for us, if you make the right choice, we will have a much harder time explaining how to fight off the otherwordly invasion currently threatening to enslave humanity. I m sorry to have involved you in this, I really am. But as you read about these terrible events and the very dark epoch the world is about to enter as a result, it is crucial you keep one thing in mind: NONE OF THIS IS MY FAULT. I LOVE classic books so much and it’s my goal to basically collect all of the great ones and read them. So you can imagine my happiness when I saw this beautiful edition for £1 in the charity shop! £1 for a perfect classic! I can’t get over how beautiful it is. Synopsis: Great Expectations traces the growth of the book’s narrator, Philip Pirrip (Pip), from a boy of shallow dreams to a man with depth of character. From its famous dramatic opening on the bleak Kentish marshes, the story abounds with some of Dickens’ most memorable characters. Among them are the kindly blacksmith Joe Gargery, the mysterious convict Abel Magwitch, the eccentric Miss Haversham and her beautiful ward Estella, Pip’s good-hearted room-mate Herbert Pocket and the pompous Pumblechook. As Pip unravels the truth behind his own ‘great expectations’ in his quest to become a gentleman, the mysteries of the past and the convolutions of fate through a series of thrilling adventures serve to steer him towards maturity and his most important discovery of all – the truth about himself. Another £1 classic in a gorgeous edition! I still need to read a book by Jane Austen, so I really loved this collection so I can finally read her books! Synopsis: This collection includes: Emma, Northanger Abbey, Persuasion, Pride & Prejudice, Jane Eyre and Mansfield Park. If you haven’t guessed since EOS came out this month (I AM SO EXCITED, TOG IS MY FAVOURITE SERIES OMG), I decided I wanted to re-read the series in preparation! The Young Elites is something I’ve been wanting to read for ages so thought I’d put that in too! What is on your TBR for this month? August Wrap Up &#ReadThemAllThon Wrap Up! Sorry this is a little late, I’ve been quite busy recently! I had a pretty good reading month, and I also took part in my first ever reading challenge this month! It was so much fun, and although I didn’t fully complete it, I still enjoyed it! I read all but one book on my TBR for this month (check that out here), which I think is pretty good! Review: My love for this series of books just grows each time I read a book. I loved this book, definitely my favourite so far! I loved the new characters, the development of older characters, and also the direction the story takes! It was so exciting and I couldn’t put it down because I just wanted to finish it, but also never wanted to finish it because it was too good! You can find my review here! Review: I listened to this as an audio book (my first ever one!) and I LOVED IT. Felicia is one of my favourite people, I love her view on life, and how funny and inspiring her story is. She was so honest, and it was so interesting and inspiring to hear her story to where she is today, and really made me love her even more! I love this book, and hearing her narrate it just added to the experience! Review: I loved this book and it was such a fitting end to the series! I really loved every single character and I honestly can’t believe it took me so long to read this book! Here’s my review!